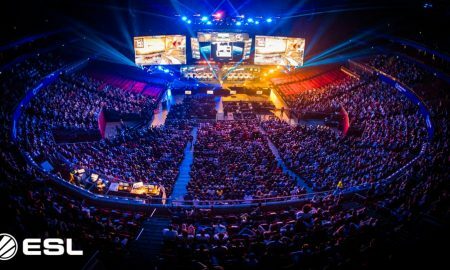 Newzoo reports 2019 marks a major milestone for the global esports market. 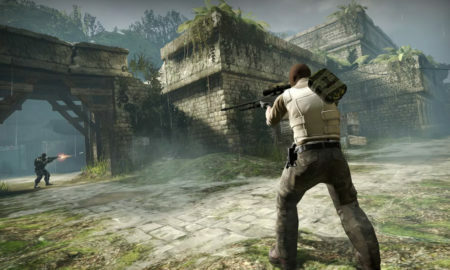 The company confirmed a multiyear deal with video games publisher Riot Games. 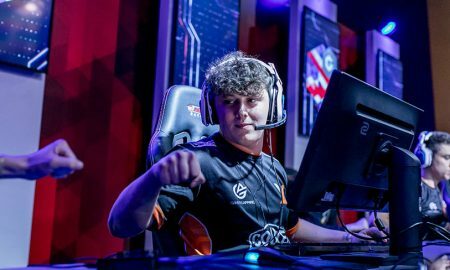 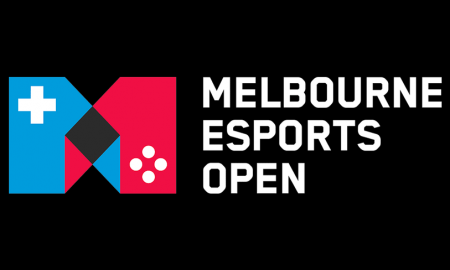 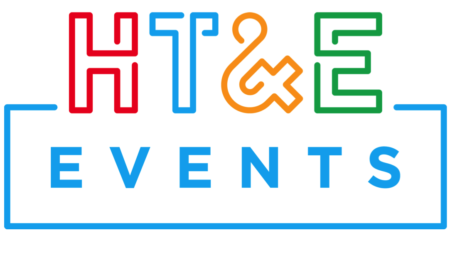 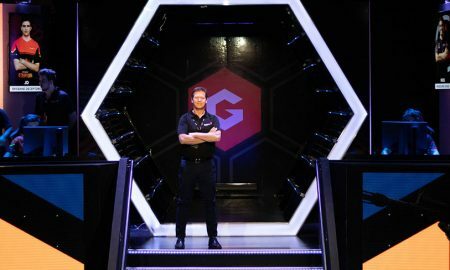 TEG is aiming for the Melbourne Esports Open to become Australia’s biggest celebration of local esports. 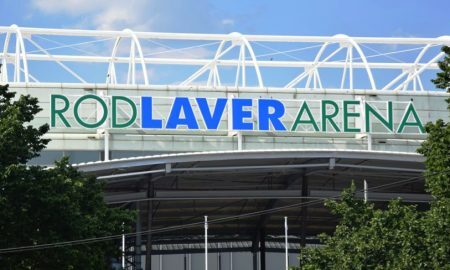 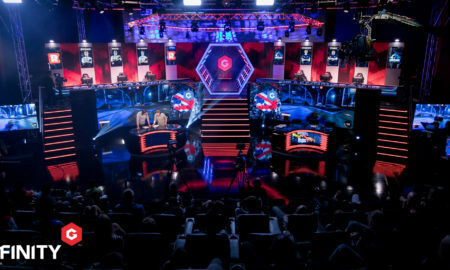 The first round of the series was played at Sydney's Entertainment Quarter. 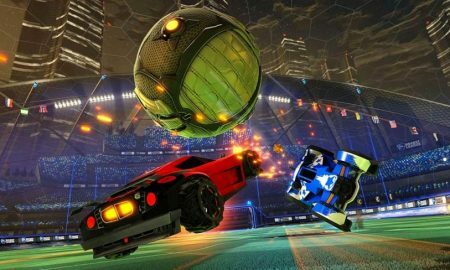 Ten will broadcast all Rocket League games in the league, which also features two other games. 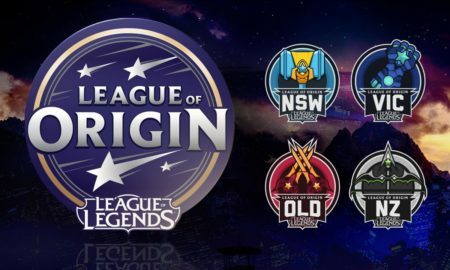 Nova Entertainment will exclusively represent and sell ESL inventory in Australia.